The Historical Dialogues, Justice, and Memory Network provides a platform for researchers and activists working on issues of historical dialogue, historical and transitional justice, and public and social memory. The website provides information and resources to encourage innovative interdisciplinary, transnational and comparative research. It is housed at the Institute for the Study of Human Rights at Columbia University, New York City. 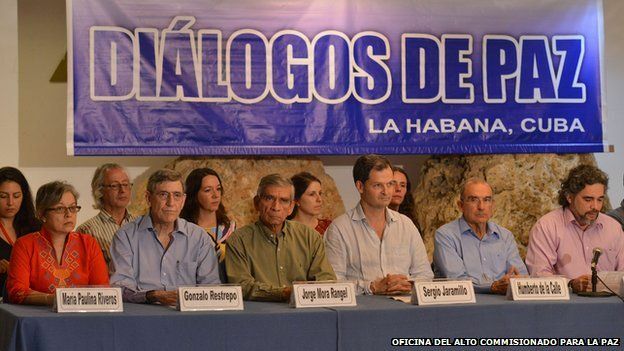 The Colombian government has agreed to let the UN create a Truth and Reconciliation Commission in the country. The Memorial Wall in San Salvador is an important representation of the still unfinished reconciliation and reunification after El Salvador's civil war. Photo credit: Center for Human Rights, University of Washington. 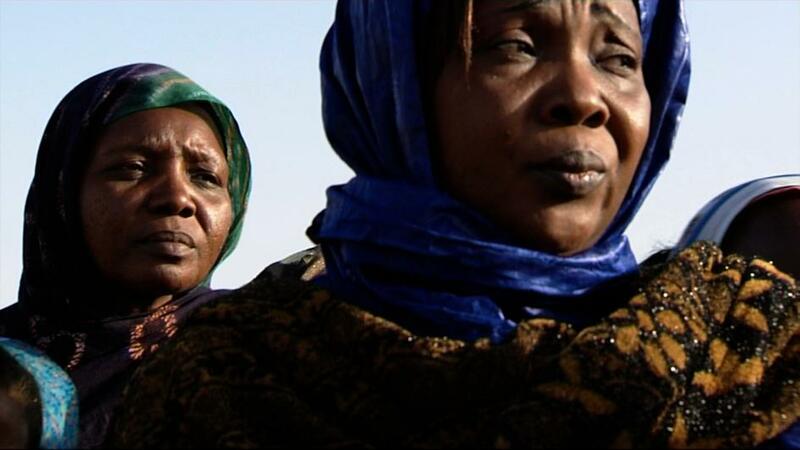 Former Chadian dictator Hissene Habre will go on trial in Senegal this month after years of victim testimony. Photo credit: Human Rights Watch. 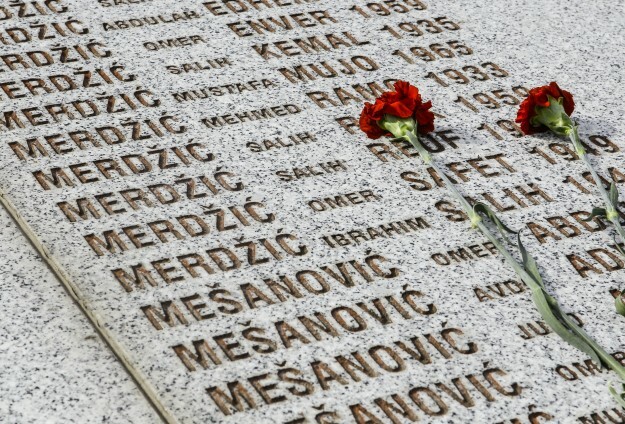 July 11th marks the 20th anniversary of mass killings at Srebrenica. Photo credit: Reuters. Interested in participating in our next Network Conference? It will be held in December 2019 in New York City. Click here for more details and deadlines! Memory Studies Portal Now Online! We are delighted to announce the launch of a new memory database! The Memory Studies Portal (MSP) is a bibliography and virtual repository for the growing community of memory scholars. It is a collaborative project of the Memory in the Disciplines initiative at Stony Brook University and the Institute for the Study of Human Rights’ Alliance for Historical Dialogue and Accountability at Columbia University. The MSP responds to two trends, the ongoing consolidation of a field of memory studies and the ongoing debate as to whether memory studies is or should be “interdisciplinary” (involving contributions from scholars from various disciplines within a shared framework), “transdisciplinary” (involving a generative synthesis of disciplinary approaches), or merely “multidisciplinary” (characterized by several parallel, largely independent specialized conversations). This debate provides the opportunity to investigate the relations between disciplines. The MSP bridges disciplinary divides between (and among) the social sciences and the humanities Accordingly, our initiative will allow scholars from disciplines as diverse as sociology, literature, history, psychology, philosophy, political sciences, performance studies and art history to engage in a sustained conversation – and, ideally, to enrich one anothers’ understanding of memory. Since the MSP is a work in progress its growth also partly depends on your input. We thus encourage scholars/users of the MSP to alert us to bibliographic entries or any other suggestion as to how we can improve and expand the MSP. Please send an email with your thoughts, concerns, and missing/additional items you would like us to upload into the MSP. The Network’s next conference, PREVENTION ACTIVISM: ADVANCING HISTORICAL DIALOGUE IN POST-CONFLICT SETTINGS, will be held in New York in December 2019. Click here for the Call for Papers. Congratulations to Kartika Pratiwi, 2018 Historical Dialogue and Accountability Fellow, who has been selected as a Crossing Border fellow by Robert Bosch Stiftung. The Crossing Borders program provides international research grants to authors, filmmakers and photographers who address current social issues and seek to reflect their impact on different cultures and societies through their work. The program aims to support the creation of publications that refute commonly held stereotypes, inspire dialog and promote mutual understanding. Kartika will be in Europe for a month to conduct research for her year long project on creating an interactive digital platform on the Indonesian mass killings of 1965. A special issue of the journal Kritika Kultura will be devoted to the topic of historical dialogue! Keep your eyes out for this issue, which will be available online in Spring 2019. Thank you to the affiliate researchers of the Mapping Historical Dialogue Project (MHDP) who helped develop this Call for Papers! 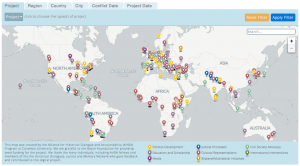 The Institute for the Study of Human Rights (ISHR) at Columbia University invites you, as an expert in your field, to participate in the development of the Mapping Historical Dialogue Project (MHDP). 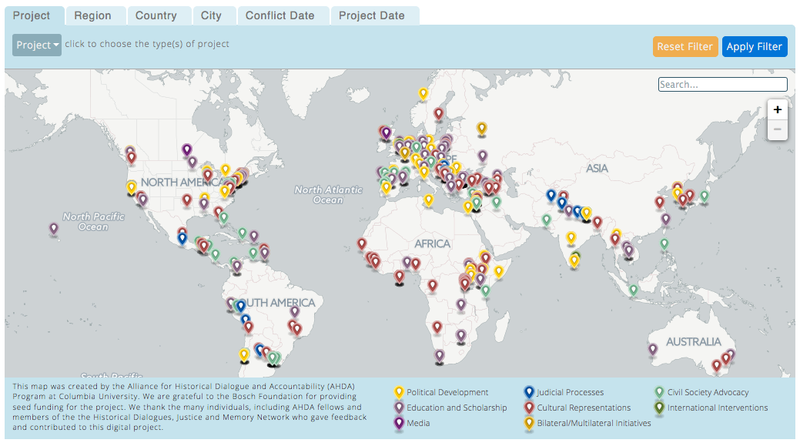 The goal of the MHDP is to establish an online interactive geographical map that addresses mechanisms of contested memory in post conflict countries. 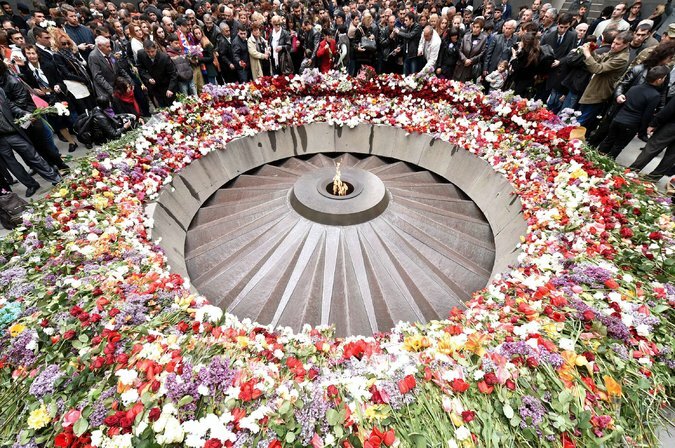 The mapping process will document projects addressing the memory of historical violence. Building on a crowdsourcing model, the project will rely on incremental contributions to connect a diverse network of individuals who often do not have access or knowledge of one another’s work. The project is open access, and its scholarship and resources and will be available to a wide community of users. More information about the map can be found here. If you have any questions, do not hesitate to contact us at mapping.historical.dialogue@gmail.com. Check out this brief review of the mapping project!